The perfect station for any railroad. 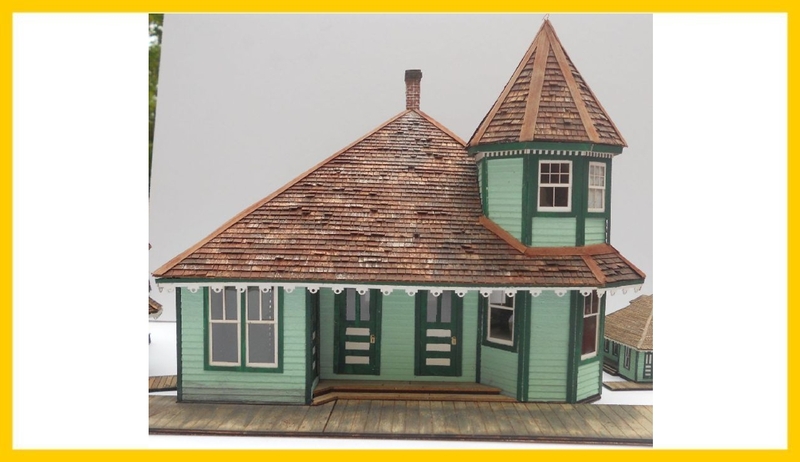 This kit has been designed to accurately represent the prototype structure in O scale. Builds either early or late version. More than 230 pieces of precision laser cut wood, and shingle sheets. Roof panels have scribed peal and stick installed.